Our collapsible traffic cone with light is quick and easy to deploy in seconds. 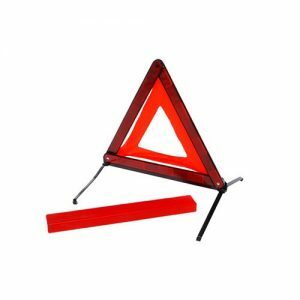 Our handy collapsible traffic cone with light conveniently folds completely flat. In addition to this, the traffic cone comes with a plastic carry case for easy storage and transportation. 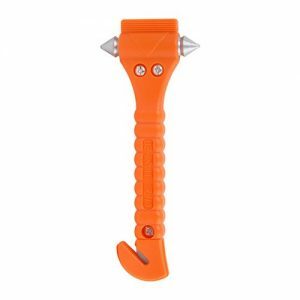 The cone is weather resistant, high visibility orange and has two reflective sleeves. Also features an integrated flashing LED light visible at a distance of up to 600m. Ideal to keep in your vehicle to use in case of an accident or emergency. 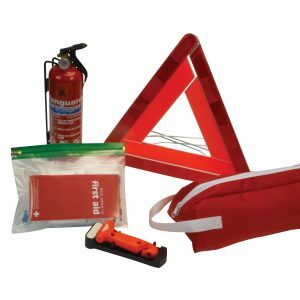 This collapsible traffic cone will help you in a number of situations such as controlling traffic flow, use to warn drivers of hazards or mark off restricted areas. 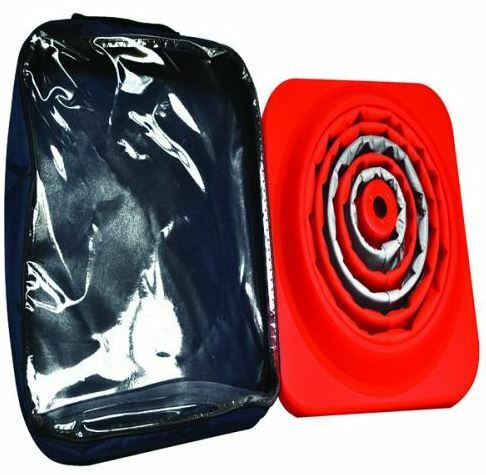 Simply unzip the carry case and pull the cone upwards to fully extend. To view our full range of Motoring First Aid please view the link here.